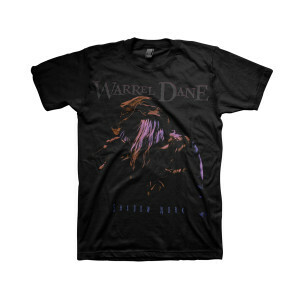 This tee features a photo of Warrel taken from the Shadow Work era. 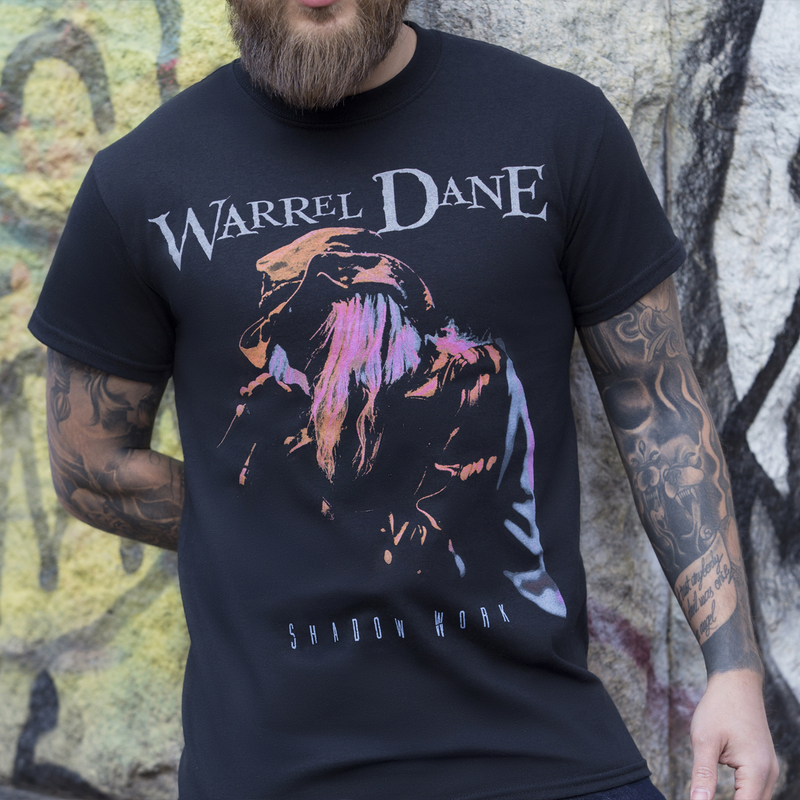 Printed on a 100% ring-spun cotton tee for a soft, comfortable fit. This is a print-on-demand item. Please allow an additional 3 days for order processing.